BOLD Berlin is repsonsible for public relations, influencer relations and event management of lululemon in Germany. 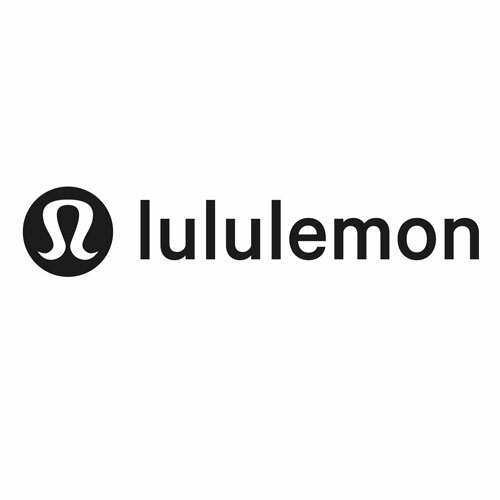 On October 26th Canadian sports brand lululemon opened its second store in Germany/ Munich. BOLD was in charge of invitation management, send-outs, event management and press handling on site. BOLD invited top tier print and online media in Munich, all being relevant titles on the basis of readership and target group. Press got a first look into the new store and was followed by sporty and cool people from Munich. As a special act and to increase the social media output, BOLD booked a acro-yoga couple, who did an amazing show during the evening. Additionally the shop hosted an artist who painted guests in yoga poses. To celebrate the opening BOLD brought lululemon's 'OM the Move' bus back on the road - taking a tour of the city in the week prior to opening. Guest were weclomed on board and given noise-blocking headphones as they move through a special meditation practice. Lululemon invited press and consumers to an exclusive yoga class with new brand ambassador and yoga teacher Sinah Diepold to the newly opened 'Love Lace Hotel' in Munich.